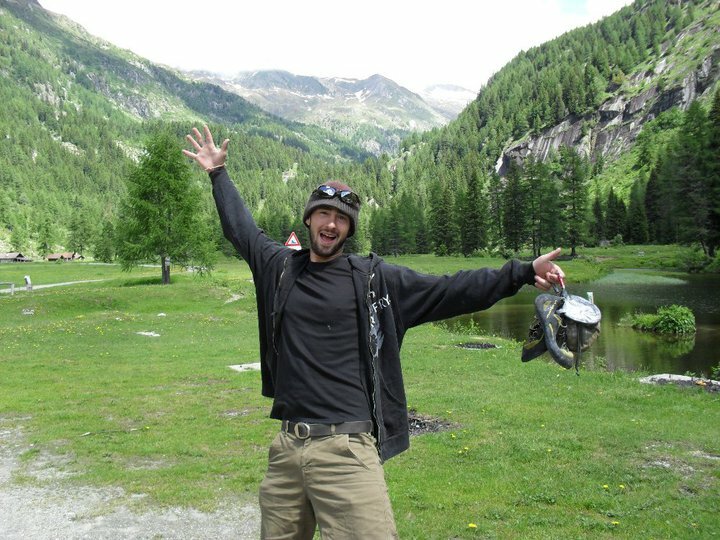 The original idea of this website was to give people an encyclopedia of various Bouldering venues around Europe and the world. I’ve travelled to many different bouldering spots around Europe, have plans to expand worldwide, not to mention the numerous crags visited around Britain. This is just a place to pick up the info that i have found on my travels. This page in particular is going to be a bit of an epic; both from the amount of places i’ve been and the time it needs to do each page properly, so please bear with me, it is definitely a work in progress. Now then, on to the venues. Firstly, how they are arranged: i had considered simply by country but that would leave an awful lot of small categories. The ideal would be some sort of clever interactive map but that would require a lot more expertise than i possess! So, you’ve got it by rough geographical area. It should all become pretty apparent. And importantly, the ratings. They may seem low but the scale is not 1-10; it works on a scale of my own devising known as the The Minus Two to Five Scale. In my humble opinion, it is significantly better than the usual scale and should be adopted by all as the best graduated preference scale around. Snowdonia, Wales. Rating: 3. 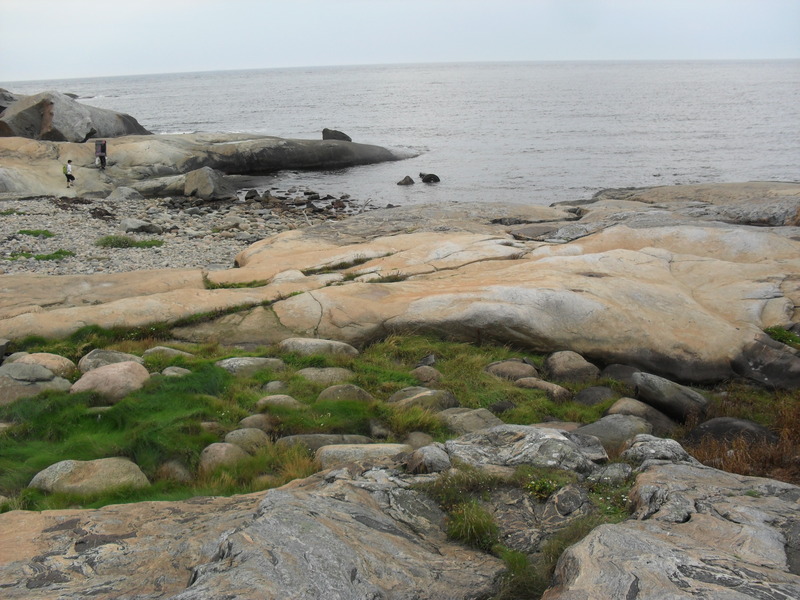 My home, my local stomping ground and my sanctuary. Many a foreign friend have i tried to tempt this way, and many more i will, no doubt. I would recommend you do the same. Lancashire, England. Rating: 1. Reviewed predominantly because it is a former stomping ground of mine, rather than as a mark of an outstanding area. Personally i prefer Lancashire to it’s more famous neighbour to the North, the Lake District. Peak District East, England. Rating: 3. The UKs premiere bouldering destination, known world wide (trust me) and the greatest concentration of quality little rocks on these treasured isles. Worthy of at least one trip from anywhere you are. Dartmoor, England. Rating: 0. If you’re from this way and that rating offends, i apologise but i’ve made one passing stop off and one dedicated trip and i’m not entirely convinced i’d make another. Worthwhile if you’re in the area though. I have no choice, there is nowhere geographically nearby and nowhere on a par, both in quantity or quality. This place stands alone, as the yardstick against which all other destinations will undoubtedly be measured against. They say that every climber should visit here once in their lifetime. For every boulderer, i would strongly say that once is never enough. Fontainebleau, France. Rating: 4. It has all been said in the paragraph above. If you’ve appeared on this page and don’t recognise the place i’m exclaiming about, book your ticket, pack your bags and click the link. Do it now. I’ve split the Alps in two, dependant on their altitude. High crags have massively different atributes to Low ones, as i have found through mis-adventure and varying experiences over the years. They are not great in the winter months, are less well-served by civilisation, but can be absolutely stunning in their character. There will undoubtedly be more appearing in the near future in both categories. Magic Wood, Switzerland. Rating: 3-4. Until not long ago, this sat at a lowly 1, following the dismal visit of 2012. A return in 2015 has seen this rise significantly. Granted, if you go out of season, as we did, it would be back to that original score but the same can be said of anywhere and if you get your timing right, with a bustling campsite and good conditions, there’s almost nowhere better (including Font). 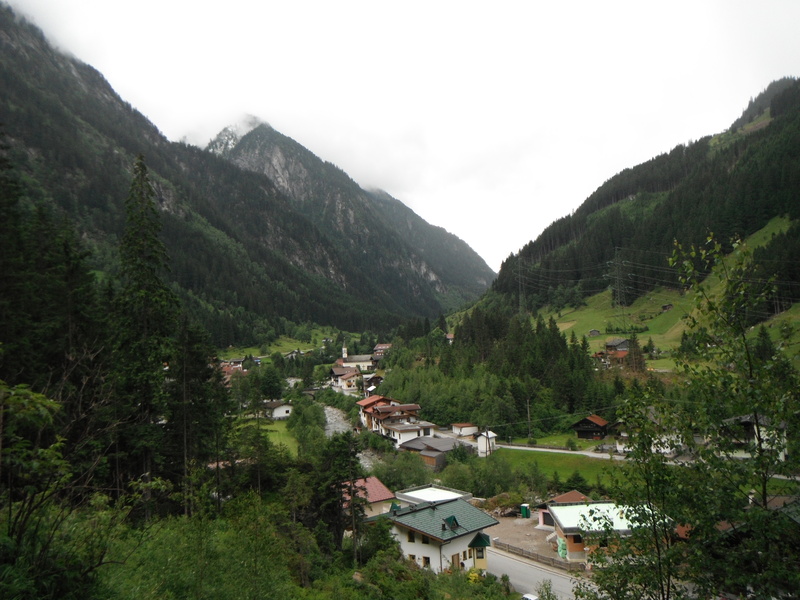 Zillertal, Austria. Rating: 2. Surely a contender to rival Magic Wood in the long term, as the page will attest, although it is slightly marked down due to it’s logistical issues and the extended cost of the toll road over time. Still, certainly in the plus numbers. Val Daone, Italy. Rating: 3. 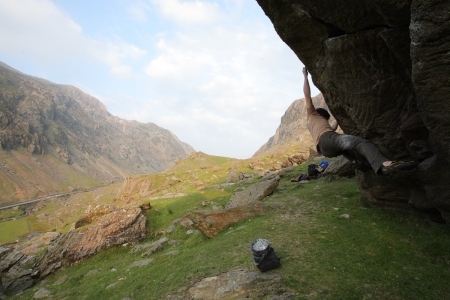 Hugely overlooked destination, despite having it’s own comprehensive bouldering guide and hence the high rating. Head here for the best camping spot in the entire world (believe me) and some top class bouldering in a fantastic setting. Definitely deserving of more attention. Ailefroide, France. Rating: 1. A very popular destination with Brits, for varying different reasons. 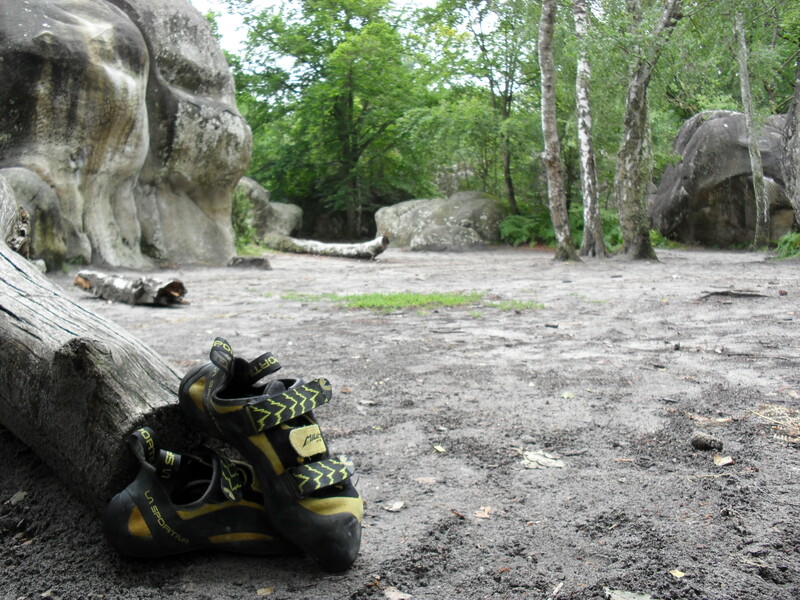 While i was there in 2006, the bouldering was developing nicely and i’m assured it has grown since then. Not the type of place for solitutde though. Garmisch-Partenkirchen, Germany. Rating: N/A. An odd inclusion to Chez de la Bloc, considering no immediate bouldering, it is a spectacular base and a must visit for any outdoors enthusiast. Good venues can easily found within an hour in many directions. The second category of Alpine venues are those that are much better suited when the weather is colder or more changeable. It is commonplace to head to these from high in the mountains in search of better conditions, for sanctuary as it were. Sadly, i’ve not found many of them that are up to scratch at this moment but i imagine i’ll find some eventually. 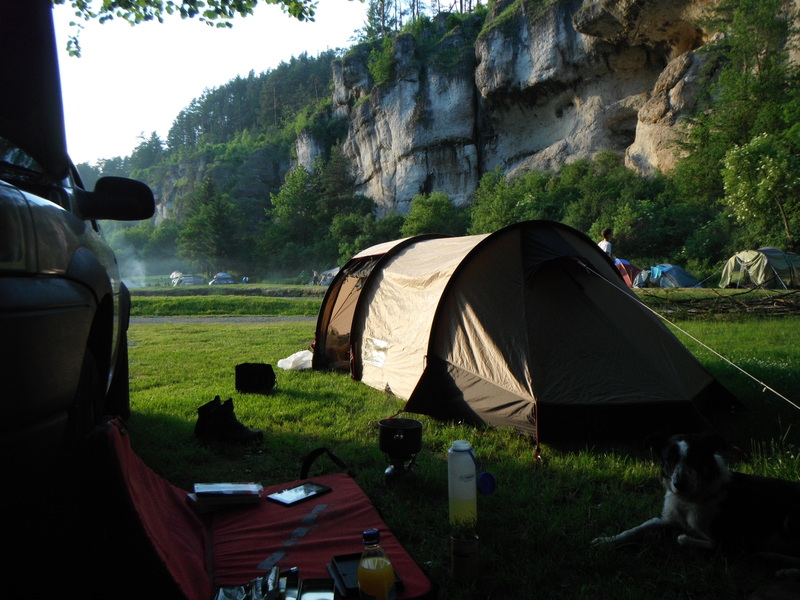 Frankenjura, Germany. Rating: -1. What an enormous let down from Germany’s jewel and one of the great historical rock climbing areas in the world. The home of sport climbing has certainly kept it’s focus and has currently fought the surge of bouldering vehemently and it is such a shame. Until that situation changes, best to head elsewhere. Arco, Italy. Rating: -1. Another let down for a fantastically famous sport climbing venue. This time though it’s not so much the attitude as the rock itself. Either which way, not inspiring and not really worth a dedicated trip, included for those who happen to be here anyway. Odenwald, Germany. Rating: 2. A slightly high rating for a crag that is less of a destination and more a local’s crag or a good stop over. Still, as a stop off it is ideal and well worth a visit. 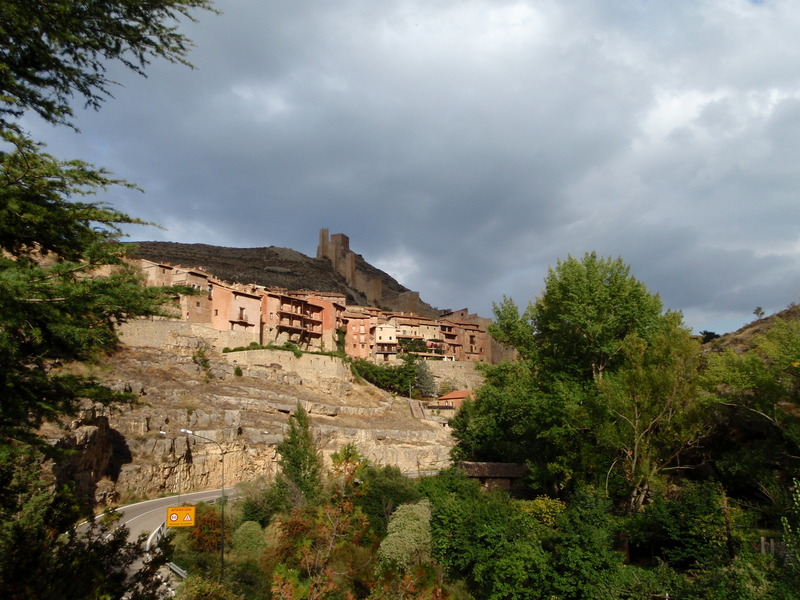 Albarracin, Spain. Rating: 3. One of the best in Europe, possibly in the world, worth a visit from anyone claiming to like ascending small rocks. Or medium sized ones for that matter. Technically a mountainous area and with more potential than an 18-year old Adam Ondra, Albarracin will only get better and better. Go there.